2.0 LCA consultants performed the LCA screening according to the principles of the ISO standards: ISO 14040 og 14044. 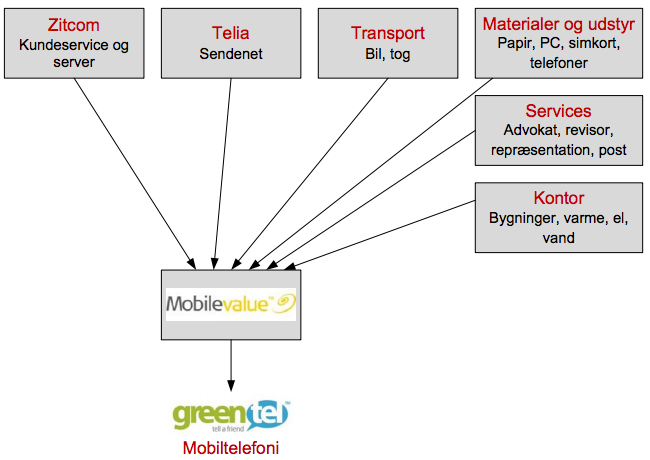 The project resulted in a project report (in Danish). Project completed May 2010.